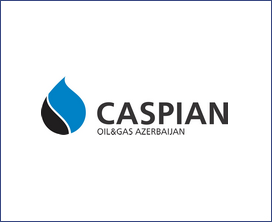 In 2019, the largest oil and gas event in the Caspian Region – the Caspian Oil & Gas Exhibition and Conference Incorporating Refining and Petrochemicals – will celebrate its 26th Anniversary. An important part of the event’s business programme is the Caspian Oil & Gas international conference, which over 500 delegates from more than 30 countries take part in every year. Over the past 26 years, this conference has become the main platform for discussing Azerbaijan’s rich hydrocarbon and transit potential, its appeal to foreign investors, and opportunities for business cooperation. Ensure a positive perception of your brand or company, increase your credibility.